King Atlas, Jr. was born between 1840 and 1847 in Lafayette County, Arkansas and died died June 10, 1919 on Hood Lane Road in Lake Providence, East Carroll Parish, LA of old age. He was a farmer, but also a blacksmith or carpenter by trade. Some of the tools he used are still on site on Hood Lane Road. He was a registered voter, was voted to the Carroll Parish Police Jury and served as a secretary on the Colored Democratic Party for the parish during Reconstruction. He was able to read and write. East Carroll Parish, LA Clerk of Court, Conveyance Books – 1832 to 1941 – Book T, Page 56 – U.S. Senator Joseph E. Ransdell to King Atlas, Recorded December 16, 1891 – Lot 5, section 51, township 21 north, range 12 east, district of lands north or Red River, 80 acres more or less, for the sum if $1,800 paid as such: $250 in cash paid in hand and acknowledged, the balance in five notes due to Ransdell on December 1 of 1892, 1893, 1894, 1895, 1896 one for $300 and the others for $312.50; 8 percent per annum interest. This land was near the land that his sons Louis Balfour/Bareford Atlas, Sr. and Thomas Atlas would later purchase and inhabit on Hood Lane Road. King Atlas, Jr. married three times: Alice Smith, Josephine Brown, and Clora Evans. Alice Smith (born between 1850 – 1862 in Alabama, and died June 18, 1942 of old age in East Carroll, LA) was a washwoman who married again several times before her death. She went by some of the following names: Alice Jacks; Alice Franklin; Alice Tucker; Alice Moore. She was said to have been a slave in Selma, Dallas, AL. Louis Balfour/Bareford “Babe” Atlas Sr. (born October 29, 1874, died July 13, 1958).Louis Bareford/Balfour Atlas was a prominent citizen of Lake Providence, East Carroll, LA. He was said to have served as aguide when President Theodore Roosevelt visited the East Carroll Parish area to hunt for bears in 1902. He was a sharpshooter and self-sufficient farmer who was well respected in the parish and area. 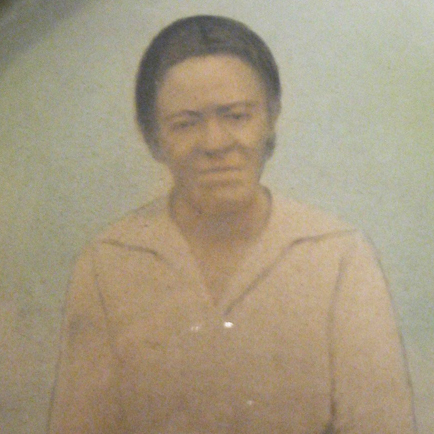 Josephine Brown (born between 1845 and 1850 in Louisiana, died before 1891), was previously married to Willey Brown. 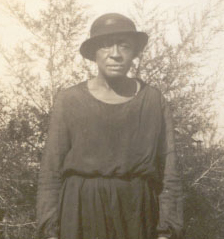 She is documented as living in the Frellson Plantation area of East Carroll Parish during the 1870 and 1880 US Census. This area was the same area that King Jr.’s third wife, Clora Evans, lived in during the same two census’ and also where he bought and sold land. King Jr. probably bought land here due to his marriage to Josephine. 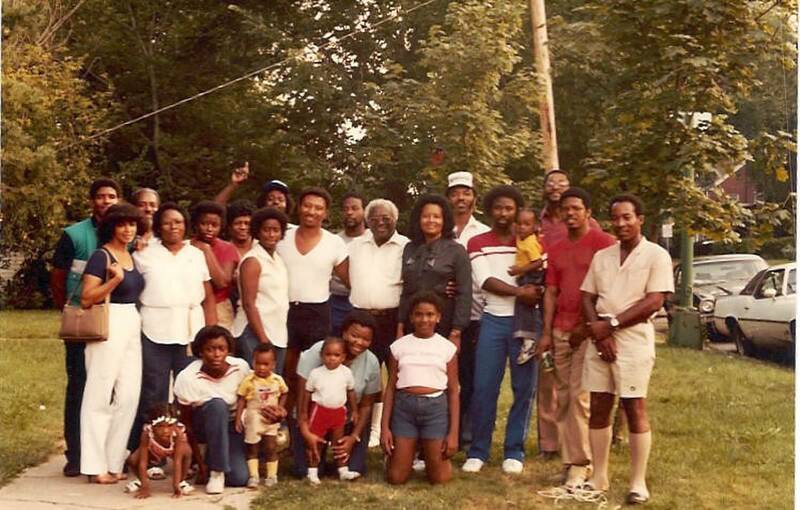 King Jr.’s sons Louis and Thomas were documented in that area as well before they purchased land nearby on Hood Lane Road. 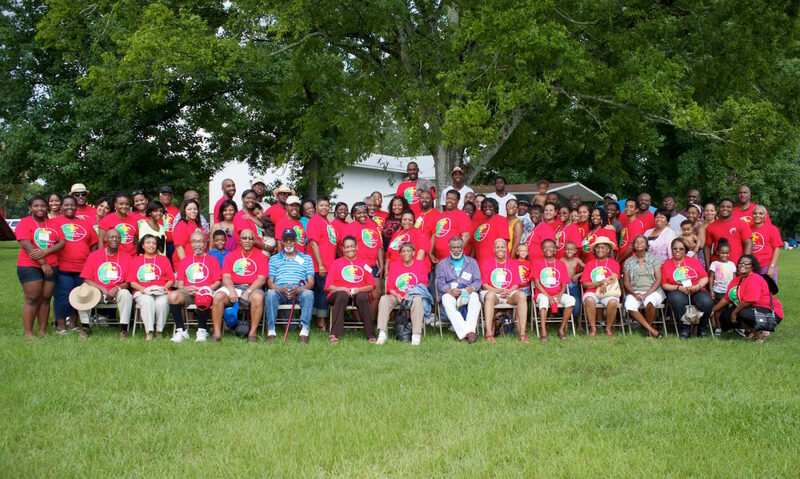 Children of King, Jr. and Josephine Brown: No known children born to this union. 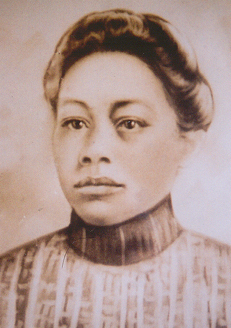 Josephine did have two children with Willey Brown: Henry, born about 1868, and Harriett born about 1878. Clora Evans (born between 1853 – 1865 in Carroll, LA, died July 05, 1928 in Lake Providence, LA after being hit by a car) was the daughter of Susan (Russell) and Moses Evans. She was a former slave of Lucinda (Bullock) Bush, a midwife by trade and reportedly never lost a child that she delivered. Susie Lee Atlas, daughter of Clora Evans Atlas and adopted daughter of King Atlas, Jr.
Susie was the adopted daughter and daughter in law of King Atlas, Jr. She married King’s son Louis Balfour/Bareford Atlas, Sr. on November 1, 1894 Hence, a husband and a wife became step brother and sister and shared five siblings 11 years, 1 month and 27 days after their marriage. Nancy Ruth Marshall Russell, daughter of Clora Evans Atlas, adopted daughter of King Atlas, Jr.
Joseph Marshall (born about 1884, died June 1965).All of these children were adopted by King Jr.
Clora was the first pedestrian killed by a car in East Carroll Parish at the time of her death. Reportedly, she was coming from delivering a child.